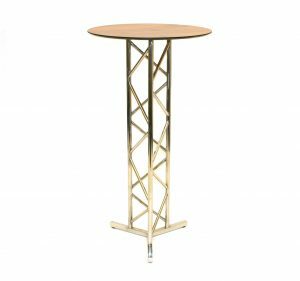 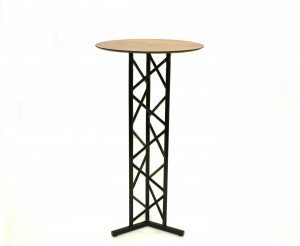 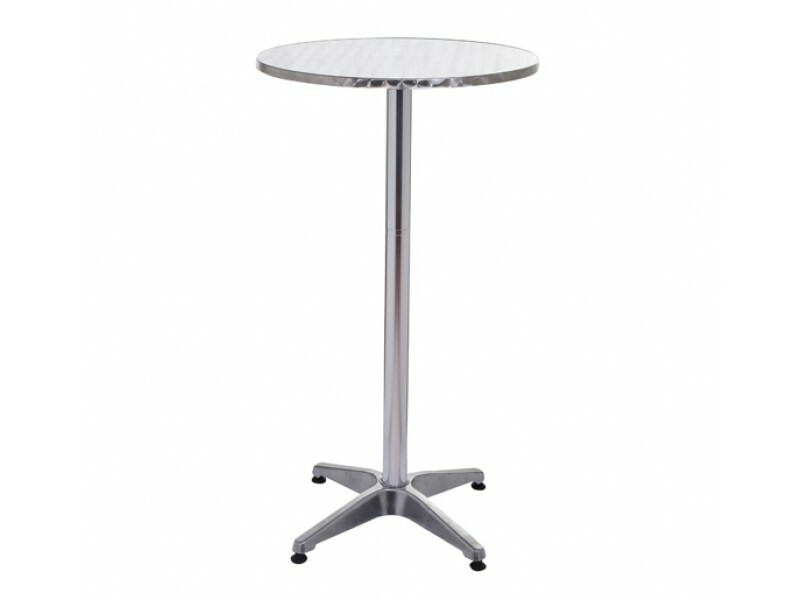 These high tables/ poseur tables are very popular with bars, clubs, cafes and bistros for efficient use of space. 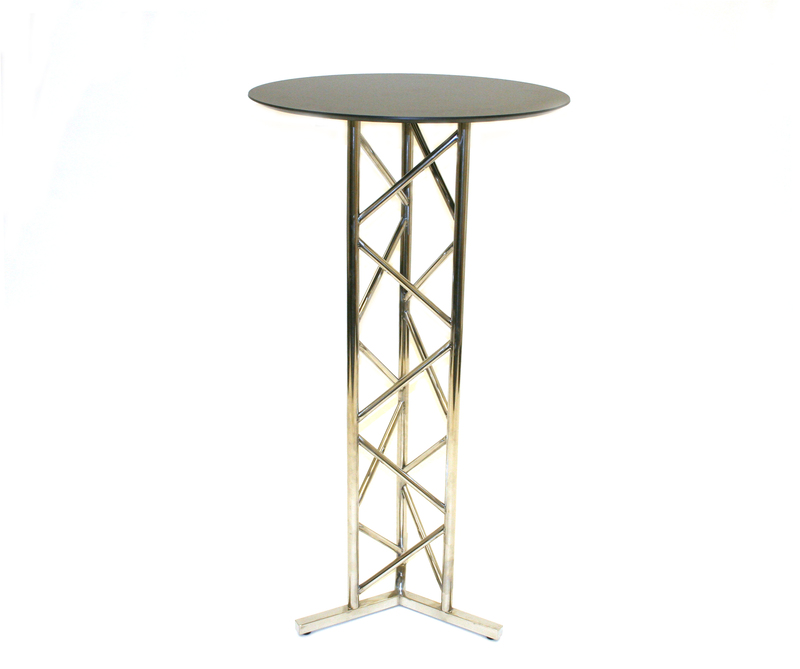 Our high tables are renowned for their great vantage points and strong build. 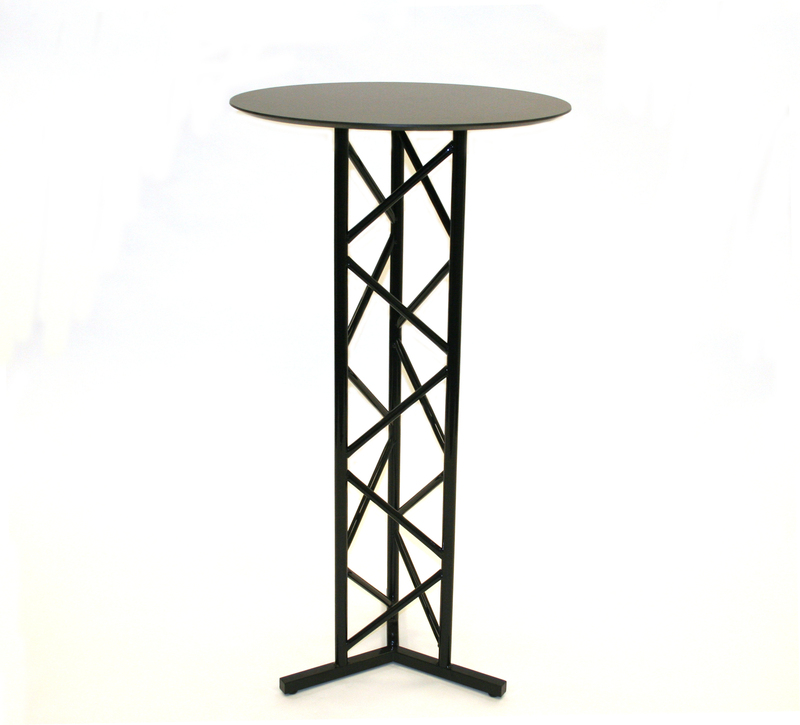 Our high tables are available in a range of materials and finishes, from wood, aluminium, polished chrome to black powder coat steel. 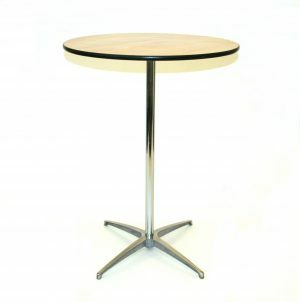 Please call our furniture team if you require help finding the ideal tables for your business.